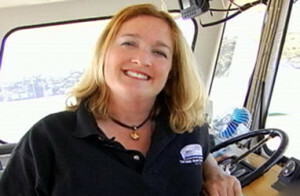 Get on-board Angel Island Ferry’s July 4th Fireworks Cruise on SF Bay. 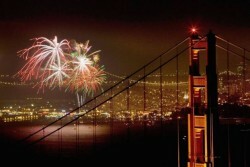 Book your July 4th, 2019 San Francisco Fireworks Cruise online Today. 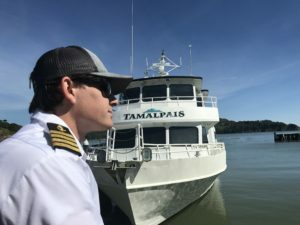 Book your Tamalpais Vessel 4th of July Fireworks Cruise online. 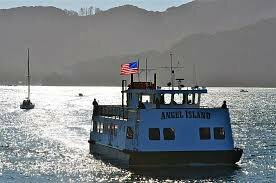 Book your Angel Island – Tiburon Ferry Boat 2019 July 4th Fireworks Cruise online. When: Wednesday, July 4th, 2018: 8:00 p.m. boarding for an 8:30 p.m. Fireworks Cruise departure. Please note, The Tamalpais vessel is best suited for adults. Families with small children will want to book reservations on The Angel Island Ferry boat.